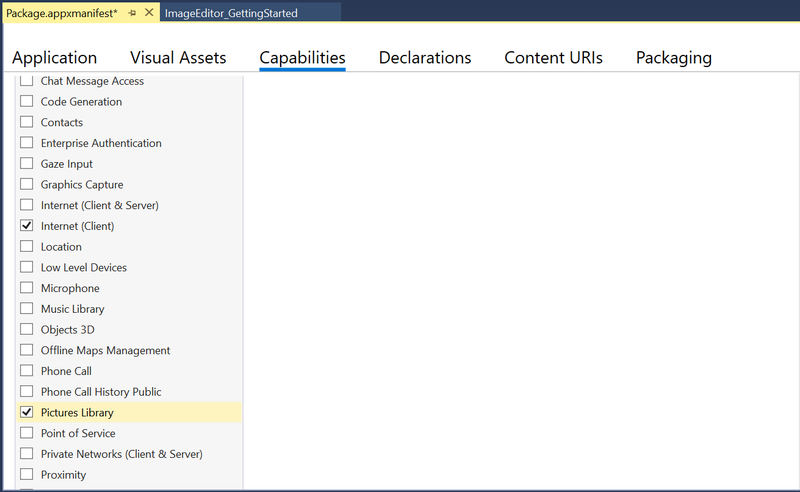 How to enable Permission in UWP Application? When you try to save image in device’s gallery by using image editor, the application may get crash. By default, the application does not have permission to access images in device. To resolve this crash, follow the given steps. To resolve this application crash in UWP, you should enable permission for images in UWP project. 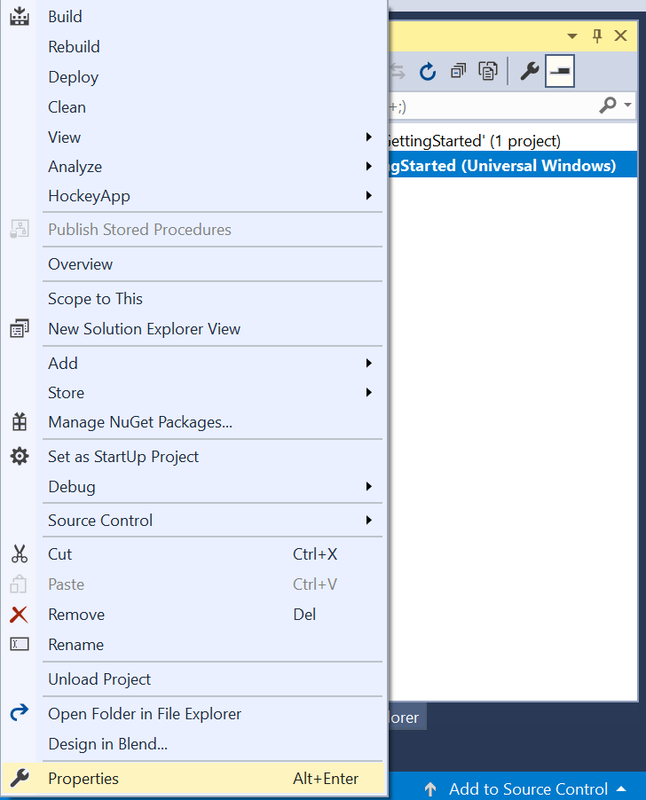 Step 1: Right-click the UWP project and select Properties.